ISO/IEC 17025:2017 – General requirements for the competence of testing and calibration laboratories has been released. This standard specifies the general guidelines for the competence, impartiality, and consistent operation of laboratories. 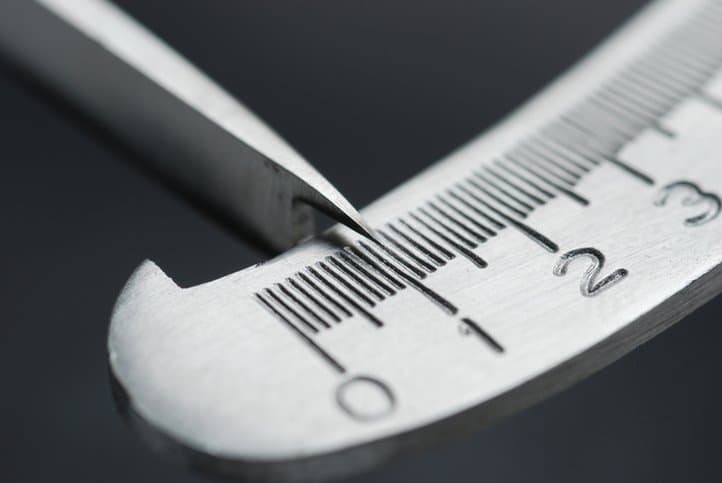 In laboratories, instrument testing and calibration is integral for maintaining accuracy, as any factors that can attribute to inaccurate measurements need to be limited so the instruments can reliably carry out their very purpose. Assuredly, ISO/IEC 17025 has become the international reference for testing and calibration of laboratories desiring to demonstrate their capacity to deliver trusted results. In a way, it is the reliable source for providing reliability. The previous version of ISO/IEC 17025 was the second edition, published back in 2005. Since then, market conditions have changed. Furthermore, the shared aspects among ISO international standards has driven the need for further harmonization among other existing international documents. In meeting these two progressions, the third edition of the standard, ISO/IEC 17025:2017, has undergone numerous changes. Developed jointly by ISO and IEC in the Committee on conformity assessment (CASCO), the process approach of the document now matches that of newer standards such as ISO 9001, ISO 15189, and ISO/IEC 17021-1. In fact, ISO/IEC 17025:2017 specifically describes the commonalities with it and ISO 9001:2015. The updated standard for testing and calibration laboratories has also adopted a new structure to align it with the other existing ISO/IEC conformity assessment standards, such as the ISO/IEC 17000 series for conformity assessment. Terminology has been updated. For example, a definition for “laboratory” has been added. The standard now recognizes and incorporates the use of computer systems, electronic records, and the production of electronic results and reports. This change results from the greater focus on information technologies, which significantly modernizes the document. ISO/IEC 17025:2017 – General requirements for the competence of testing and calibration laboratories is available on the ANSI Webstore.